Do you have complete confidence in your people managers? 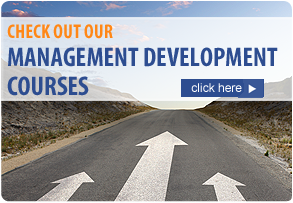 The skills of your people managers are crucial to ensuring the success of your business. Good managers bring out the best in their people in a way that makes your workplace vibrant and productive. Sadly this is not the case in many organisations and the true potential of team members can remain untapped for years. Much of this stems from the appointment of people into people management roles without any training or mentoring. Management appointments are very often made on the basis of an employee's superior subject knowledge or length of service to the organisation. The all important issue of being good at managing and inspiring people gets overlooked! What happens when you have a poor people manager? Can you afford to allow this to continue in your organisation? 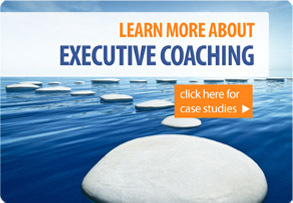 To find out more about the Executive Coaching process and the types of individuals it may be suited to, click here. We have put together some Executive Coaching Packages that will hopefully suit your requirements. Please select from the options below or Call Us Now on 0845 355 1159 to discuss your needs in confidence.